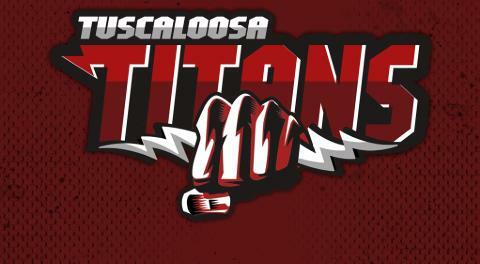 Titans to resign the "Core"
The Tuscaloosa Titans had a very successful season in most people eyes. In the organization's thoughts, last season was a letdown. The Titans started quickly by securing the main core for next season. The "Core" (Jermell McIntosh, DeAndre McIntrye, Tyler Sherrill and JaMichael River) will be the main experience coming back. These four combined for 78ppg, 12apg, 23rpg and 8spg. "We have major stats and experience coming back" Prewitt said. " I know we have some unfinished business to handle in 2019. "We felt like we got robbed, so it's time to turn it up a notch" Sherrill added. "I have goals and that ring is one of them" . McIntrye stated. "We know what we have to do to lead now". 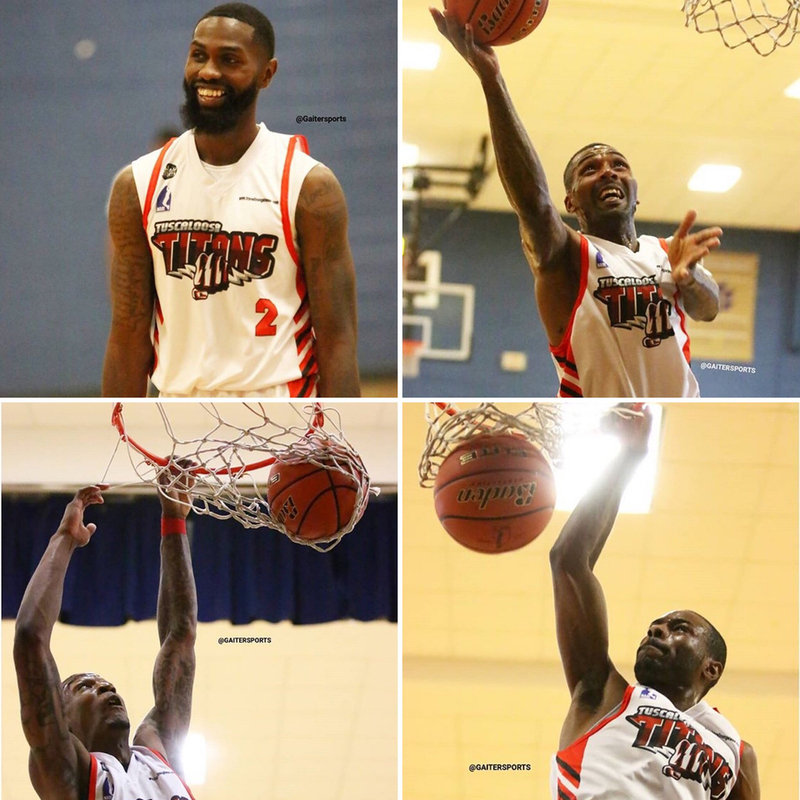 These returners have combined for 7 POTW Awards, 1 Sixth Man of The Year Award(Rivers) 1 All-Diamond Team nominee(McIntosh) 1 Scoring Champion and MVP Runner-Up(McIntyre) and a Defensive PER Leader(Sherrill).